They say beauty is in the eye of the beholder, which could not be more true. As I’ve gotten older, I’ve learned to appreciate the little things in life that may not have mattered as much to me in my 20’s. I’m talking one-on-one lunches or date nights with hubby, ten minutes of alone time (that would be me in the shower), or just taking in the beauty of my surroundings. I’ve been near-sighted since grade school and my vision has always been closely monitored by my optometrist with yearly eye exams. 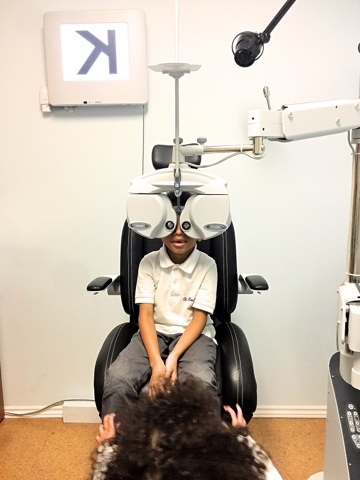 It’s been very important for me to ensure that my kids receive the same care, since vision-related issues can be hereditary. 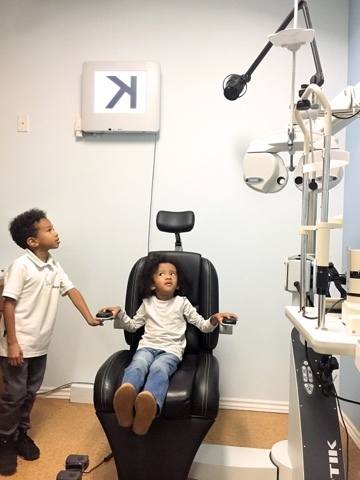 For now, our optometrist has recommended that Jadon and Zoe both limit their screen time to 20-30 minutes a day, in hopes that it will correct Jadon’s slight prescription for far-sightedness and prevent him from having to wear glasses at such a young age. Zoe is also being closely monitored, as her myopathy (muscle condition) may affect her vision/eye muscles in the future. As for me, I recently started experiencing discomfort while wearing my contact lenses. I’m not going to lie – I’m an avid user of contacts and I’m not shy about it! I do have a pair of glasses, but prefer to wear them in the evenings only as they can get quite uncomfortable throughout the day around my ears (having hearing aids doesn’t help either!). A few years back, an optometrist found bumps under my eyelids which were caused by prolonged use of contacts. Fast forward a few years and it seemed that the bumps had returned with a vengeance. 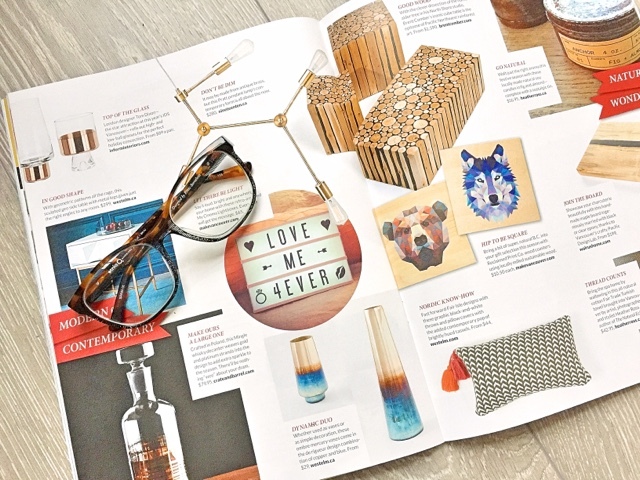 A visit to my optometrist last week confirmed my suspicions and also showed something that had never happened before: my prescription had a slight change – for the better! Could this mean that my eyes are leaning towards 20/20 vision with each visit to my optometrist? Probably in my wildest dreams, but at least I have reassurance that my eye health is in great hands! Aside from being the official eye doctors of the biggest sports teams in BC, Image Optometry is the largest, most affordable eye care company in BC. They pride themselves on providing affordable eye care and a unique service to their customers by allowing them to try on glasses and contacts before they commit to their purchases. 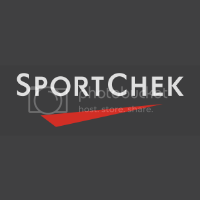 Think online prices with bricks and mortar service! Are you thinking of what to gift to your loved ones for Christmas? Image Optometry, the official eye doctors for the Vancouver Canucks, BC Lions and Vancouver Whitecaps teams, are offering a Christmas deal that you cannot miss! Disclosure: This post is sponsored by Image Optometry. All opinions in this post remain my own and do not reflect the opinions or views of Image Optometry, and/or their affiliates. We received a form of compensation in order to complete this post.